So, its December. This year has gone so quickly, I can’t quite believe Christmas is just around the corner again. Anyway, this is my first Christmasy themed post of the year and I’m really excited to be sharing it. 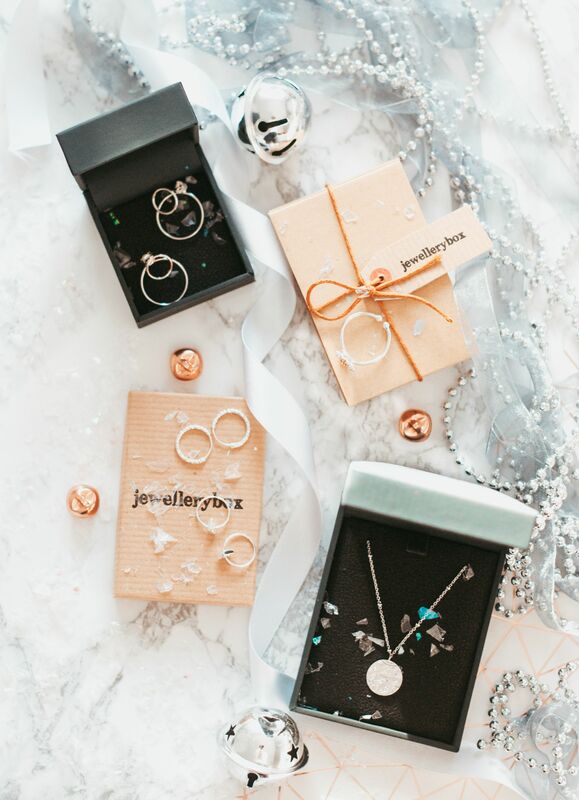 This is a gift guide for the jewellery lover in your life and I’ve got some gorgeous pieces to show you. Lets start off with the pieces I picked out from JewelleryBox. I’m sure most of you know of Jewellery Box, its a really affordable online jewellery shop with a huge variety of pieces to choose from. The first thing I picked out, was this adorable Daisy Adjustable Ring*. It can be a bit hit or miss when buying a ring for someone, especially if you’re unsure of their size. So this really is the best option as its adjustable, meaning it’ll be perfect for anyone you’re buying for. I also absolutely love the gold dipped detail on the daisy, such a pretty touch. Next up are two pairs of super cute small hoop earrings. The first pair are these Sterling Silver Thin Nugget Bead Hoop Earrings*. Perfect for someone who loves their small and simple jewellery, the nugget detail is so lovely. The other pair being these Sterling Silver Diamond Cut Hoop Earrings*. Again, another pair of simple hoops but I love the detail, just makes a bit of a change from smooth silver. The next two pieces are from John Greed. Not only do they have their own collection but also stock brands such as Pandora and Swarovski. The first thing I picked out was this beautiful Space Silver Celestial Necklace*. I’m completely obsessed with this, being a lover of all things space themed and all that. Its such a delicate piece but the detail on the pendant is phenomenal. If you have an astrology lover in your life, this could be perfect. Another pair of earrings coming your way, and again they’re hoops but not your typical style. These are the Cane Silver Circle Ear Jackets*. So instead of the hoop sitting sideways in your ear, these sit forward. The small hoop sitting on your lobe and the bigger one hanging behind, which is really unique. 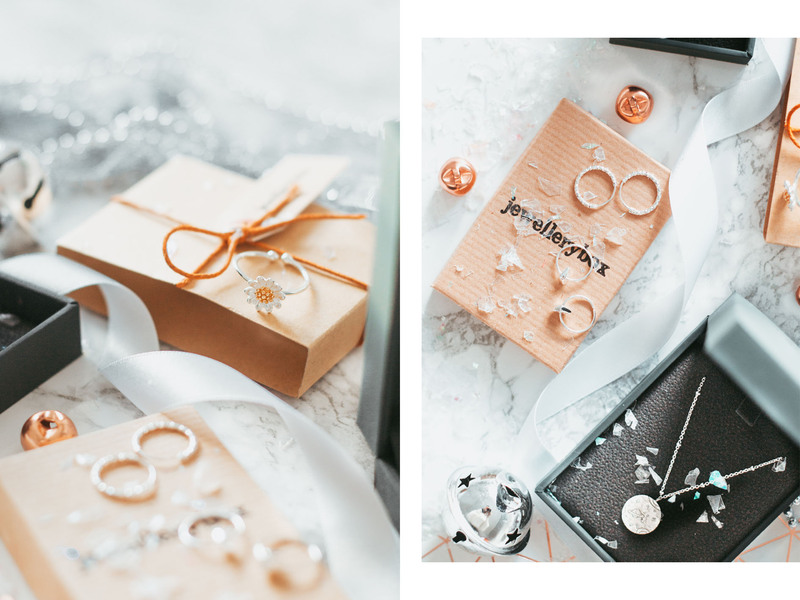 If you’re looking for some affordable jewellery pieces this Christmas, I’d highly recommend having a look on Jewellery Box and John Greed as their’s so many gorgeous items to choose from. I also hope this gave you some inspiration for gifts this Christmas!